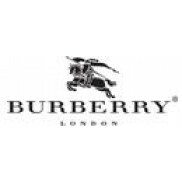 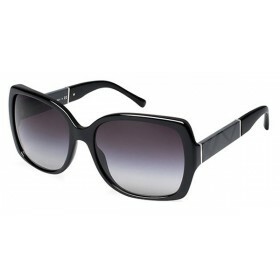 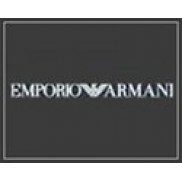 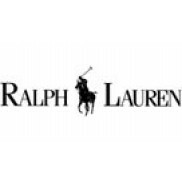 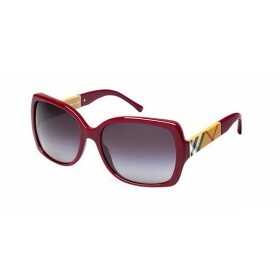 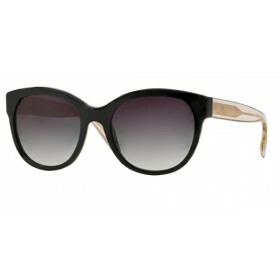 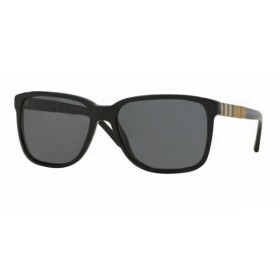 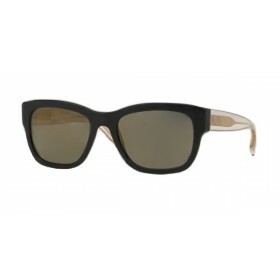 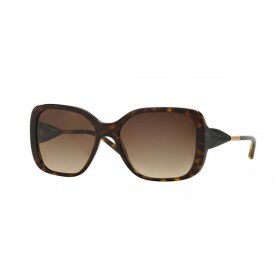 Burberry Burberry BE4168Q sunglasses are great for any occasion. The perfect color combination of Tortoise and Brown make this pair a great addition to any outfit. 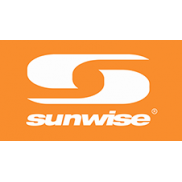 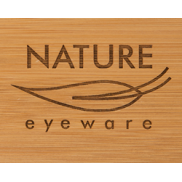 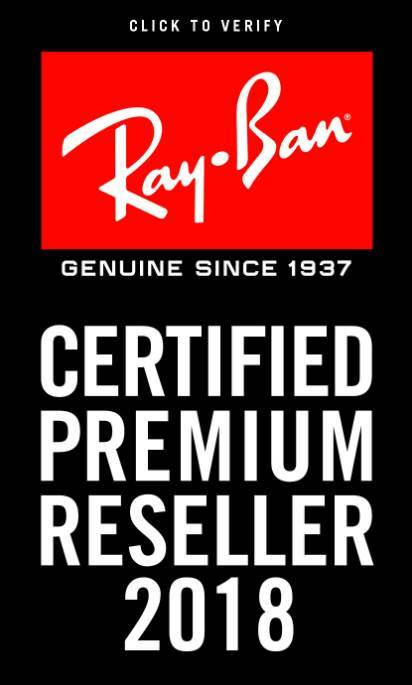 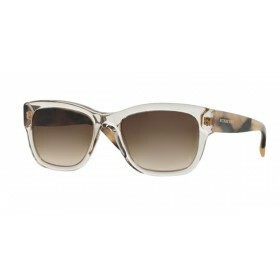 Made from Plastic, these stylish sunglasses are perfect for a day out in the urban jungle, hiking or hitting the beach. 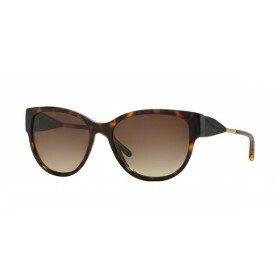 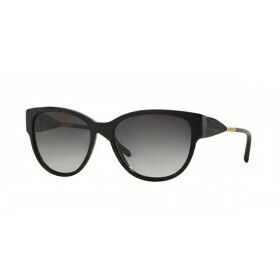 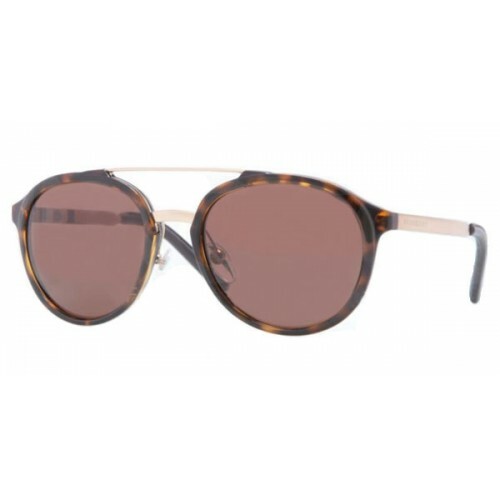 Tortoise Burberry BE4168Q shades are a must have fashion-forward accessory!